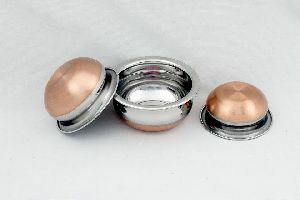 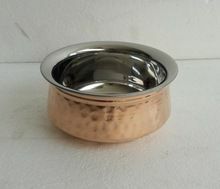 24g copper handi size 8x14 . 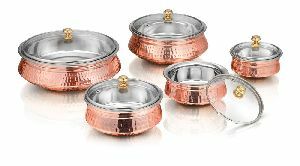 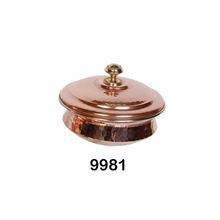 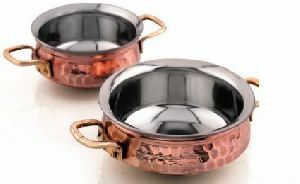 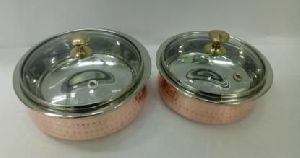 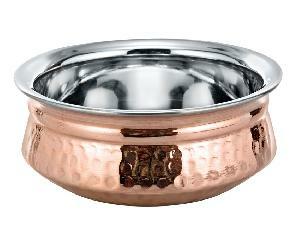 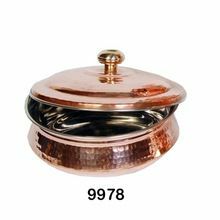 Product name : Copper hammered Handi, Cooking. 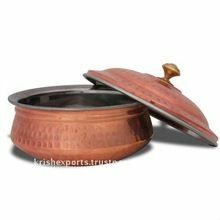 Purchasers can order our goods in wholesale, as we ensure year around obtainability. 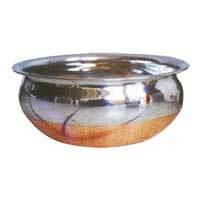 In addition, we have dependable shipping network to ensure timely distribution. 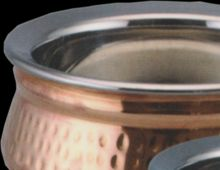 Staffed with dexterous team members, they make a complete quality analysis of the product before sending off. 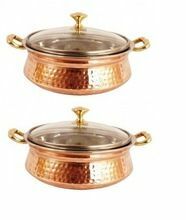 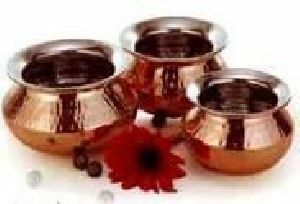 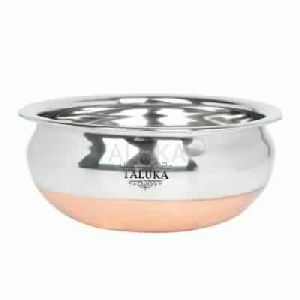 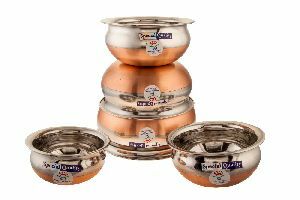 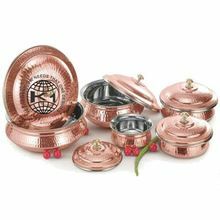 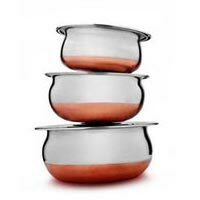 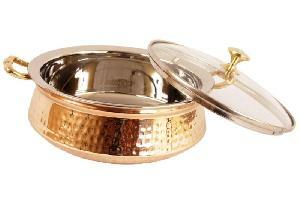 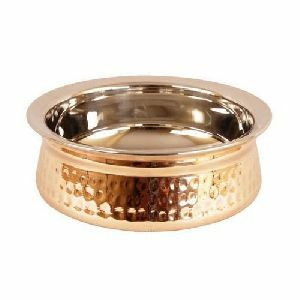 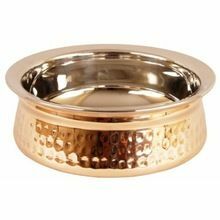 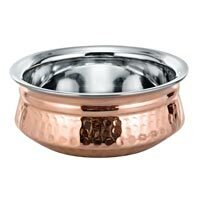 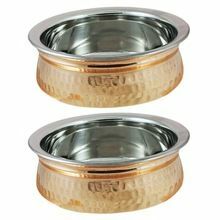 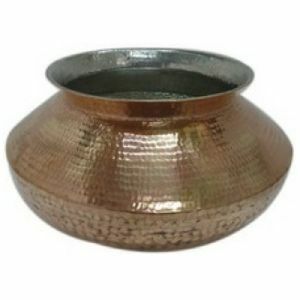 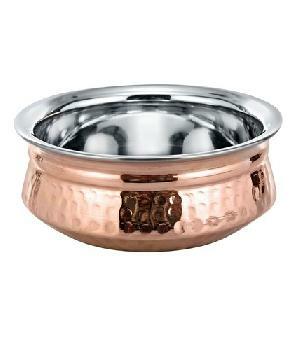 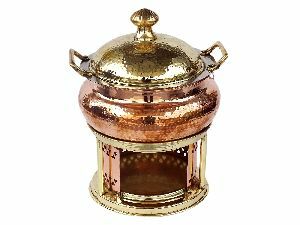 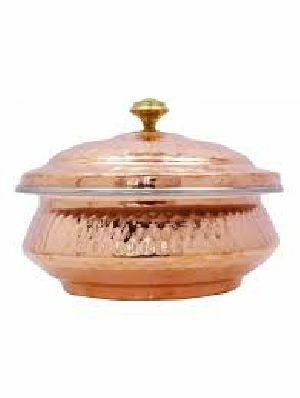 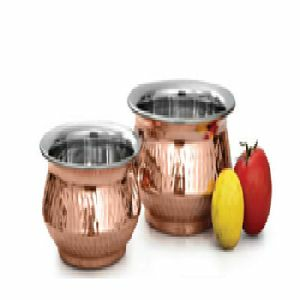 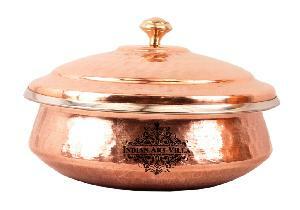 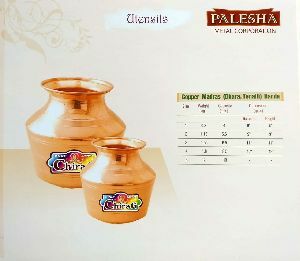 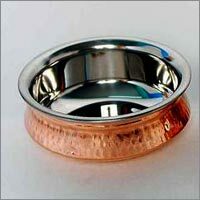 Copper Handi without Lid has a smooth and polished surface with excellent heat and chemical resistance.